Player Analysis is a job for those who have the ability to evaluate a game and use technological tools. 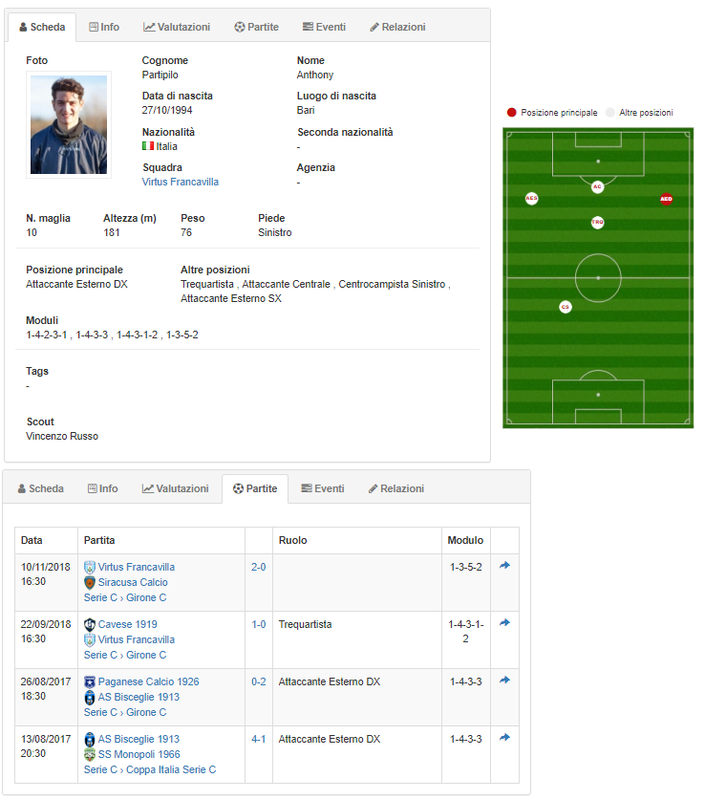 The Player Analysis is a particular study of the events related to the individual elements both in contest context and in the market optics that in some evolute realities, not for professional or first-band strength, can be required to the Match Analyst. The first task of an analyst is the Match Studio, the thorough study of events related to his race in order to provide his staff with the material to be used to understand where to improve and what concepts to reproduce. In this case, the analyst's work focuses on the study of the overall/departmental behaviors but also related to his individual players, Player Analysis. The Match Analyst will have to extrapolate from the video from the race all the clips related to the Player object of study, catalog them and make them usable for the coach who decides which to propose, how and when. Usually the single technical meeting is held in the office of the coach in his presence and only in some cases of the analyst, Subjing to the player a few key clips to correct any errors without putting him in trouble in front of the group, but Leaving him free to confront without hesitation. The second task that can be asked of an analyst is the study of the opponents understanding both the complex behaviors (principles and sub-principles) of the team that will be addressed but also the facets related to the recurring behaviors of Individual elements and their choices according to certain conditions. Proposing This type of analysis to a footballer, will allow him to know his opponent as he will behave singularly, characteristics and peculiarities, but also what tasks will have in the overall context of the team. The sports director or those who deal with the incoming market could ask the analyst to create a quick play-list with the actions of a particular player to view it beforehand or to propose it to the President with the accompanying images. In this case, the Match Analyst must have Observer skills (Scout) to understand what to propose and to skim it in the shortest possible time. This type of clip does not have a default duration but is linked to the upstream directives provided to the analyst. 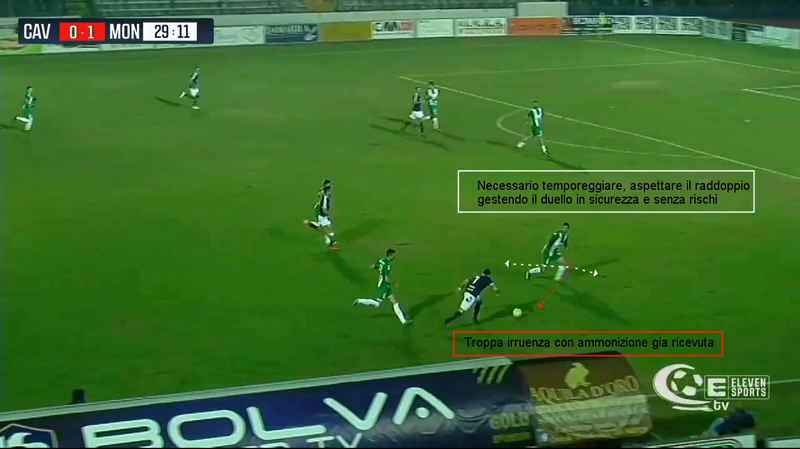 This entry was posted in Match Analysis and tagged club, coach, director, football, partipilio, vincenzorusso. Bookmark the permalink.